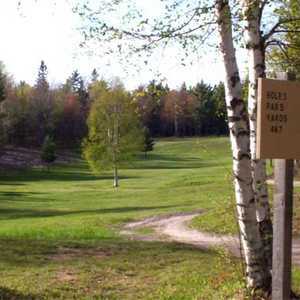 The 9-hole Sandy Pebbles Golf Course in Ahmeek, MI is a public golf course that opened in 2002.
a Diamond in the rough. 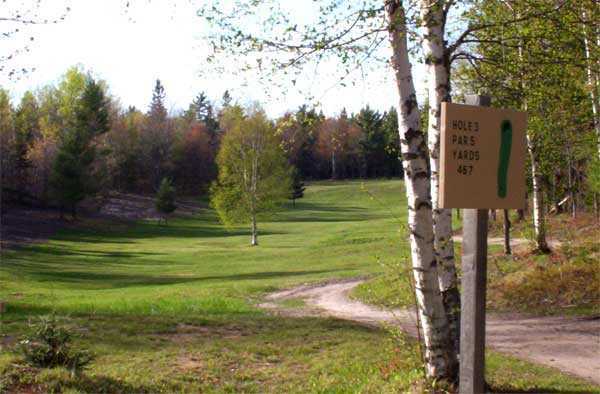 The most hospitable customer friendly course in the Keweenaw peninsula... tricky greens and dog-legs make this course special. $20 for green fees with a cart makes this course a great outing . Stopped by here in early October not knowing what to expect, not much info about this place. Where to begin... doesn't really have a parking lot, not sure if you've arrived a a golf course/ groundskeeping/ trailer park. Almost didn't get out of the car. Was the only person there other than two people in the office/ trailer. The guy charged me $14 to walk 9 holes in October (45 degrees out). No wonder I was the only person out there. A handful of greens on the course are in decent shape but there are no fairways to speak of and the design is very amateur. I would have paid $5 to $8 to walk this course. Doesn't even compare to the other local courses.